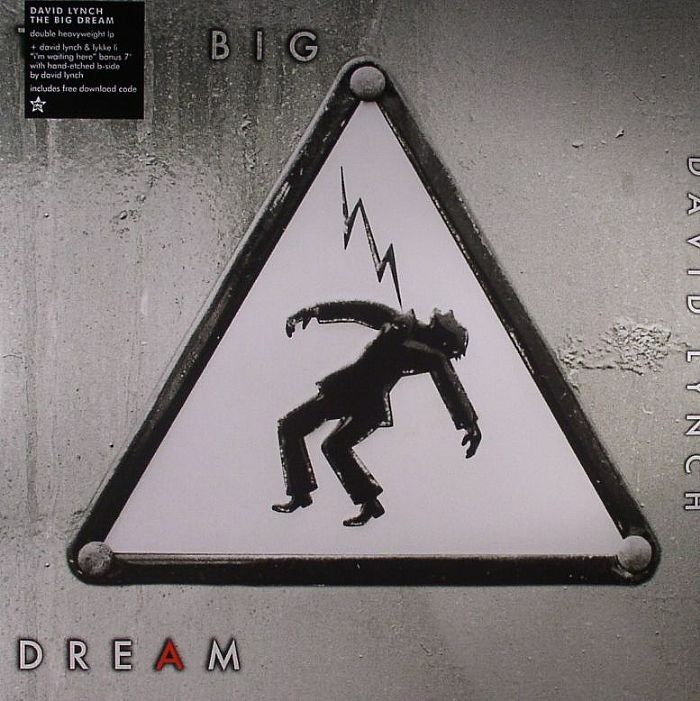 David LYNCH The Big Dream vinyl at Juno Records. 2. "The Ballad Of Hollis Brown"
3. "Sun Can't Be Seen No More"
2. 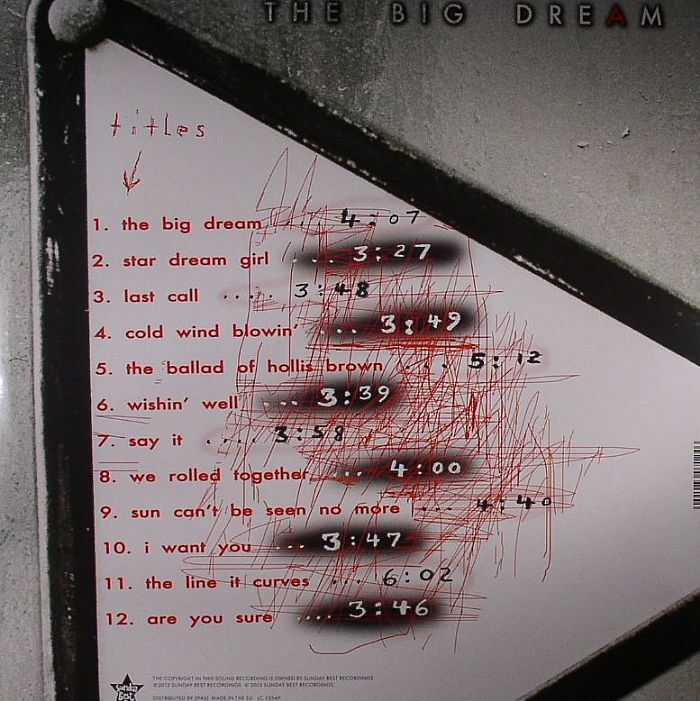 "The Line It Curves"